Two radiologists, Drs. D.J. McCulloch and W.F. Lindsey, formed the partnership of Radiology Associates of Tallahassee, P.A. in 1961. 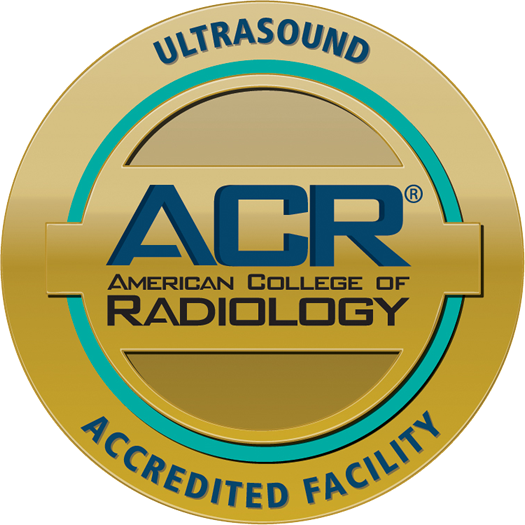 Over the past 55+ years, the practice has expanded to 20 Nationally Board Certified Radiologists who sub-specialize in all areas of diagnostic and interventional radiology. The 20 Radiologists here in Tallahassee who are Nationally Board Certified, and represent each of the sub-specialties in Radiology and Diagnostic Imaging. Since our physicians are located here, they can work together with your doctor to provide the best service in a caring environment. Our radiologists are physicians who have a combined total of more than 250 years of experience here in Tallahassee! 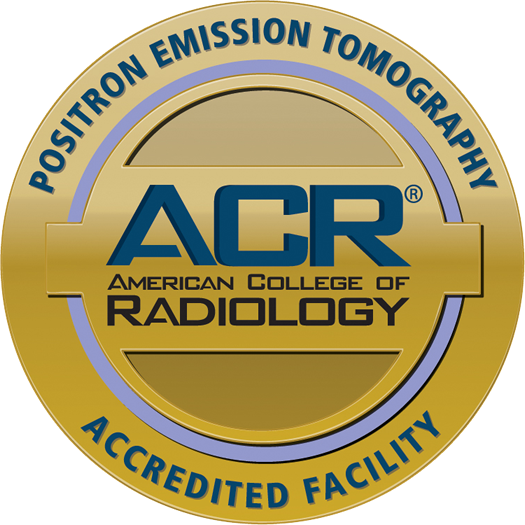 No other imaging facility in this area has this experience and commitment to our community. Our pledge to you is that we will continue to be physician partners in our community and although we see the tiniest details, our focus will be on you — giving you a better view of your health. Here at Radiology Associates of Tallahassee we understand that the needs of our patients and the physicians who refer their patients are our first priority. Healthcare is rapidly evolving, and the technological advances in radiology over the last decade have been dramatic. 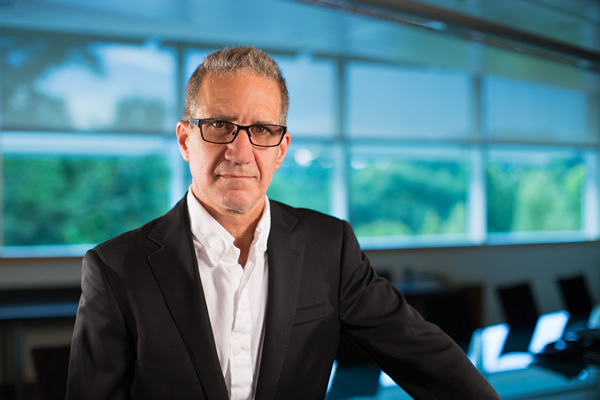 We have made a strong commitment to invest in those technologies. 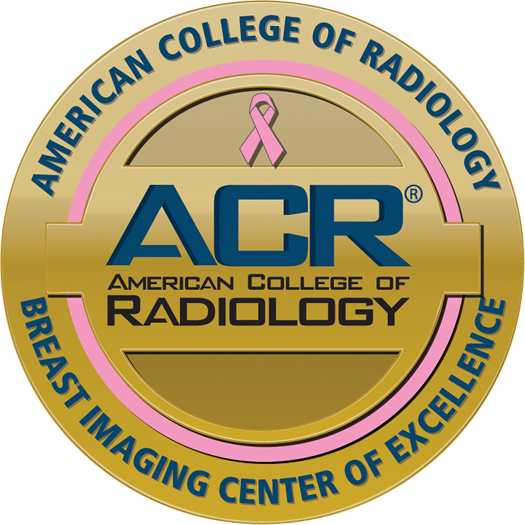 We are the only facility in our area offering Breast Tomosynthesis (3D Mammography). In addition, we are the only facility with PET / CT and a 3T MRI. All studies performed at our office are digitally stored for future access if needed. Since 1961, our staff and doctors have been here to serve you. We are proud of our extensive training and experience. 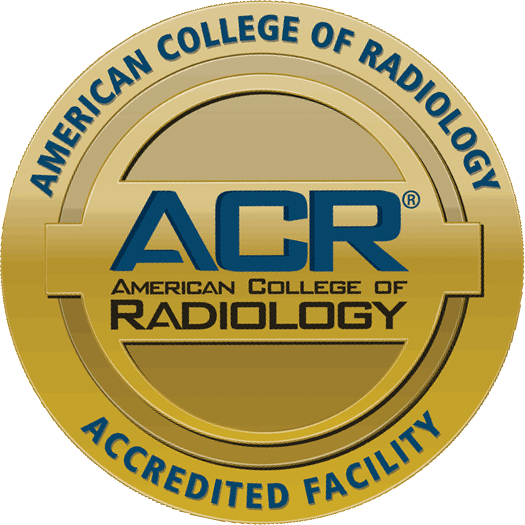 All of our physicians are board certified by the American Board of Radiology. Additionally, our physicians have sub-specialty fellowship training in neuroradiology, interventional radiology, pediatric radiology, musculoskeletal radiology, body imaging, and mammography. We offer a pleasant and friendly environment so that you can feel at ease when you visit our office. I would like to invite you to explore our web site. Please visit often as we will be adding regular updates on health information that matter the most to you. I welcome your comments and I look forward to seeing you at Radiology Associates of Tallahassee.